INcredible work as always Ken! The forum should do an article on you and your techniques! Yes I agree, Nice Set kengoh ! You are my idol! Nice Ken! Like #5 and the last one.. Thanks guys, glad you like these pairs of birds. 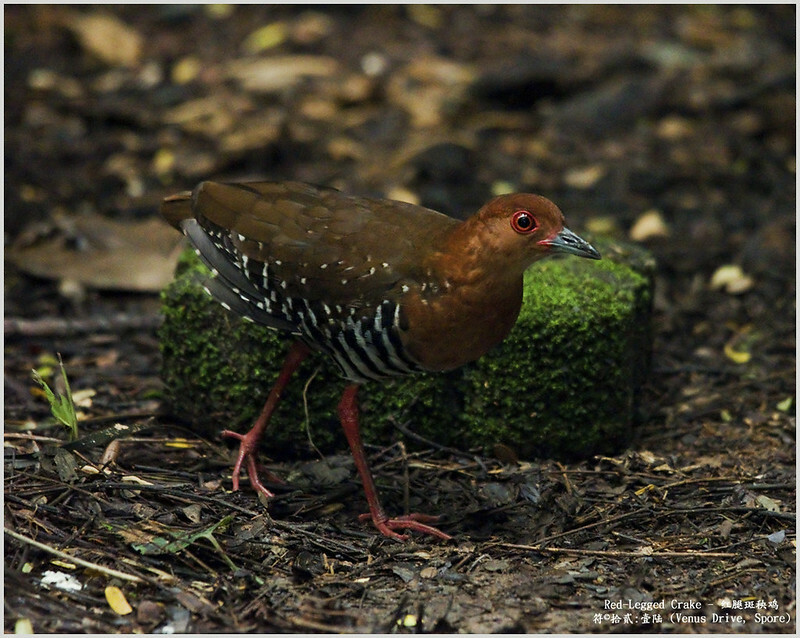 Sharing some capturing of the Red-Legged crake on yesterday. Pictures were shots under extremely low light condition. 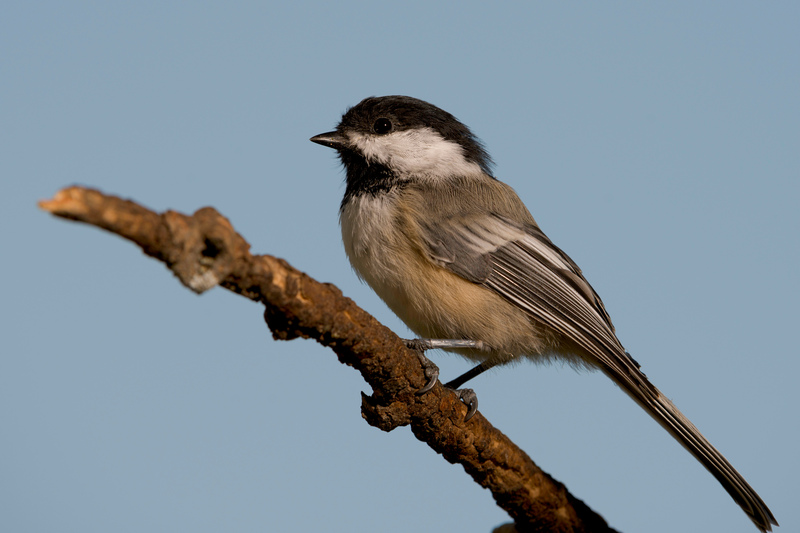 Taken with my K70 + Sigma 150-500mm HSM. Merry Christmas and Happy New Year 2017 to everyone here. Some recent shots of Northern Harrier and Short-eared Owl. Last edited by cleaverx; 12-31-2016 at 09:11 PM. Wow, what a treat! Nice shots! That is a super capture. A couple from the car . K-5/FA*600mmF4ED[IF]/Eckla window mount.